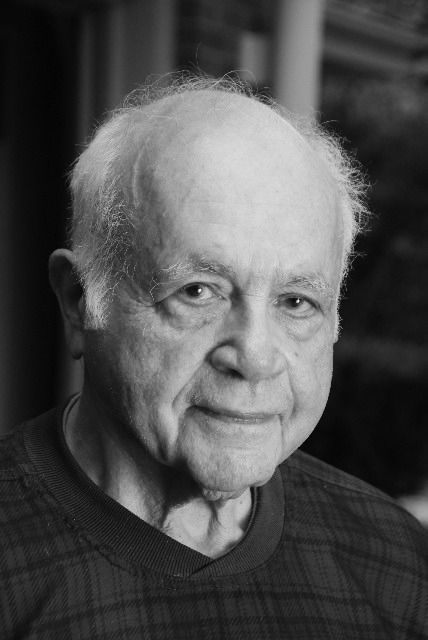 They met in 1949 when Art was a reporter for Life. Shay followed Algren around with a camera, gathering pictures for a photo-essay piece he was pitching to the magazine. Life didn't pick up the article, but Shay and Algren became fast friends. Algren gave Shay's camera entrance into the back-alley world of Division Street, and Shay captured Algren's poetry on film. They were masters chronicling the same patch of ground with different tools. 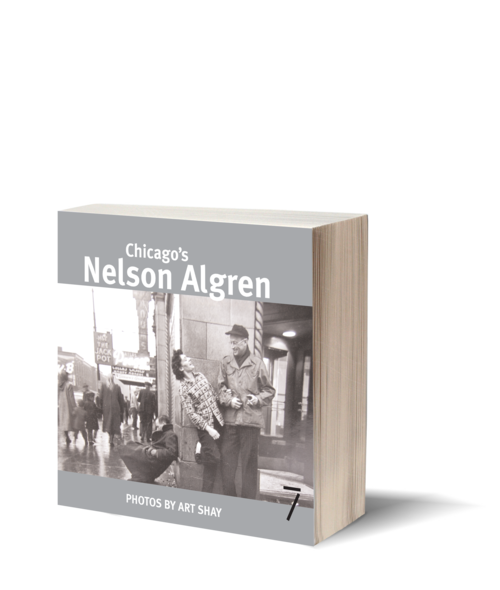 Chicago's Nelson Algren is the compilation of hundreds of photos—many recently discovered and published here for the first time—of Nelson Algren over the course of a decade and a deeply moving homage to the writer and his city. Read Algren and you'll see Shay's pictures; look at Shay's photos and you'll hear Nelson's words.